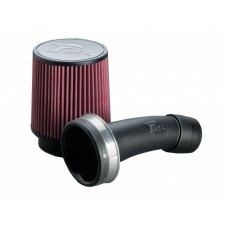 Fuel Customs Intake system is a great addition your TRX450! You will see much improved throttle response and better torque. This is the best bolt on you can buy. *This Item qualifies for Free shipping in the US!